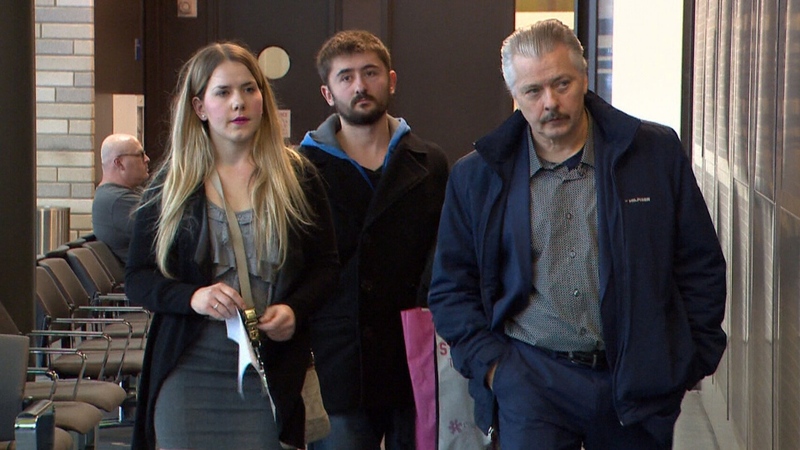 A Montreal woman shocked the court at a sentencing hearing for a man convicted of hitting her while driving under the influence – not only forgiving him, but asking for his help. Back in June of 2015, Tina Adams was out jogging near her Montreal home, when a car swerved off the road and hit her. Now, more than three years later, she’s still recovering. The crash left her with a cracked skull, a traumatic brain injury, a fractured spine, and blood clots. Adams says that her dreams of being a police officer were taken away from her, and that she may never be able to have children as a result of her injuries. Since then, she’s become an advocate for road safety, travelling to schools to talk about her experience and the dangers of impaired driving. 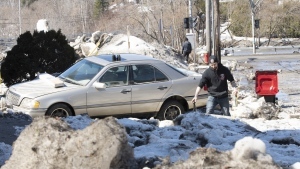 Jordan Taylor, then 22 years old, pleaded guilty to impaired driving causing bodily harm. His sentencing hearing took place on Jan. 9. Able to address Adams for the first time since the accident, Taylor took the opportunity to tell Adams how remorseful he was for causing the accident. "I made a big mistake to drive my car that day, and I'll never forget how much this hurt you, Tina," he said in court. To the surprise of the court, and her family, Adams asked Taylor to join her in visiting schools, to talk about the impact impaired driving can have. Even more surprisingly, he agreed immediately. Adams says she had been thinking of asking Taylor to join her for a long time, but wanted to see if he showed empathy for what he had done. It’s expected that the visits would occur after Taylor has served his time behind bars. The crown and the defense submitted a joint sentencing suggestion, recommending an eight-month sentence for Taylor. While Adams says she forgives Taylor, she and her family would like to see a longer sentence, as well as community service afterwards. “I’m hoping he really did learn from what he did to me,” Adams said. Taylor will be sentenced on Jan. 29. Tina Adams enters the court room for the sentencing of Jordan Taylor alongside her father, January 9, 2019. 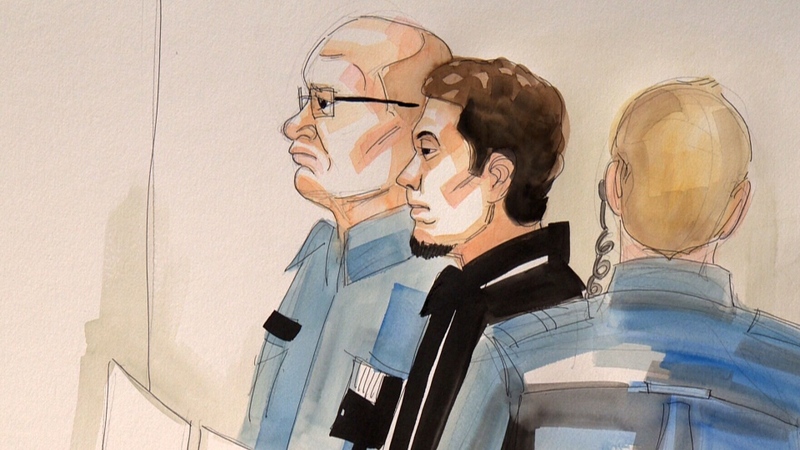 Jordan Taylor, shown in this court sketch, ‘immediately agreed’ that he would join Adams to speak in schools about the dangers of impaired driving.